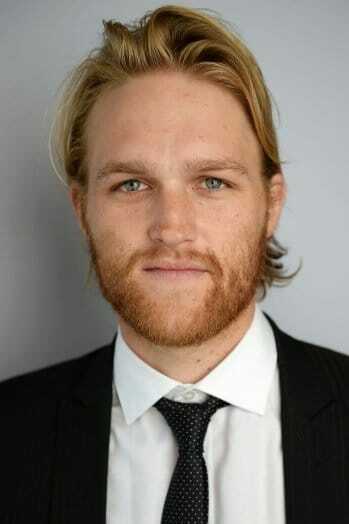 In less than two years since retiring from hockey following an injury-plagued season with Groningen of the Dutch league, Wyatt Russell has found a new and very interesting line of work. In one of his first major acting roles, Russell appears in the new film by director Judd Apatow, "This is 40," as a hockey player who flirts with one of the film's stars, Leslie Mann, who also happens to be Apatow's wife. For 26-year-old Russell, whose parents are actors Kurt Russell and Goldie Hawn, the day spent shooting the scene was a unique convergence of his lifelong passion and his Hollywood upbringing.